Recently I saved a friend around a $1,000 USD by showing her this method of booking. She was buying a flight from Korea to the US and was just going to book a one-way flight, which cost around $2,000 round trip. Her problem was that she wanted to fly into the US on the west coast and leave from the east coast. I showed her how to use the multi city feature and the round trip flight ended up costing the same as a one-way trip would. For whatever reason, most of the time one-way international flights are mostly more expensive than round trip flights. This is counter intuitive and still doesn’t make any sense, but that’s the way it is. 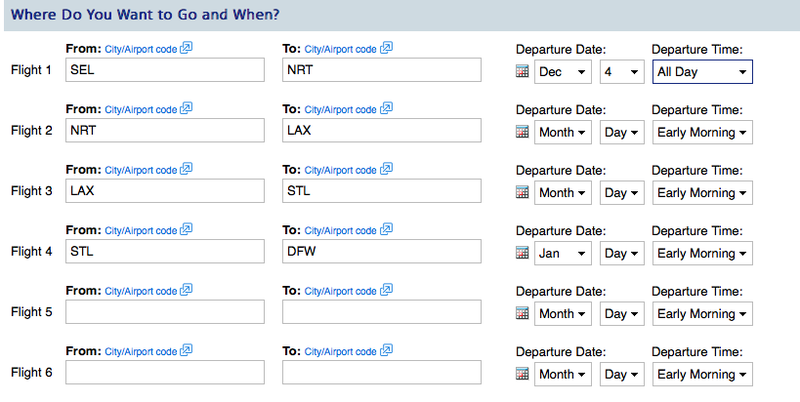 Multi-City flights work similar to normal searches, except you put in each layover stop you want and what dates. 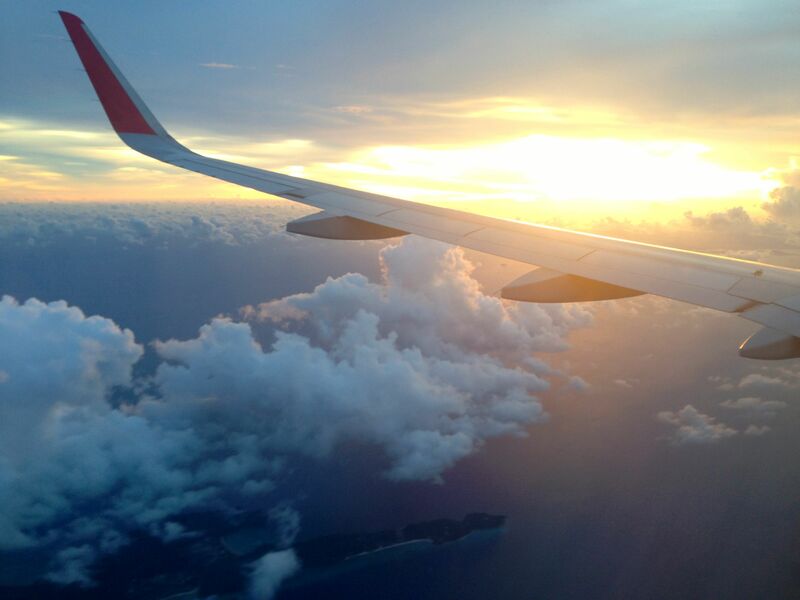 (Tip: Changing around with the dates is the best way to find a lower fare). This Multi City search provided me with a total fare of $1229.31 and allows me to stop in Tokyo and Los Angeles for 4 days each. 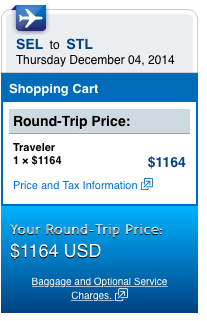 This is a great value considering the normal search with no extended layovers was just $1164 or $65 cheaper. Breaking up long international trips also really makes the 20 hours of flying a lot more bearable. 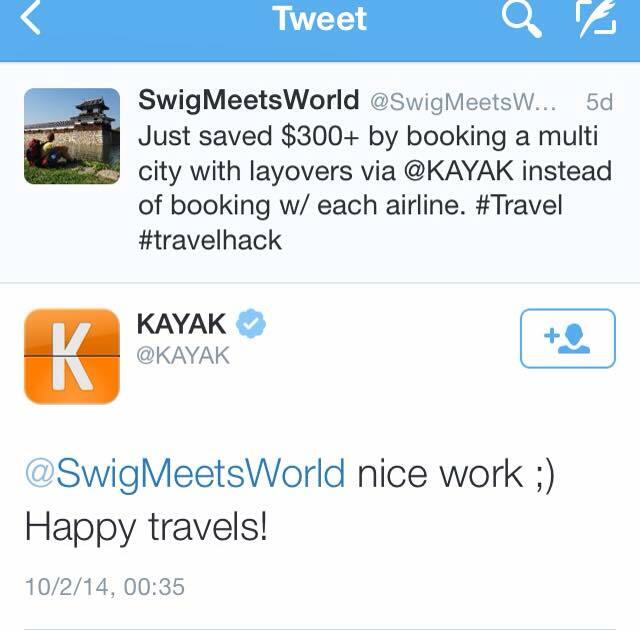 My last example of how you can save money with multi city flights is by booking a one-way ticket. A few months ago we were looking to fly from Vietnam to China and then to Japan, individual tickets were around $850-1000 total. I played around with Kayak’s multi city tool and booked a $500 flight from Vietnam-Laos-China-Japan. This gave us a chance to visit an extra country and was still an overall cheaper fare than booking individual tickets. 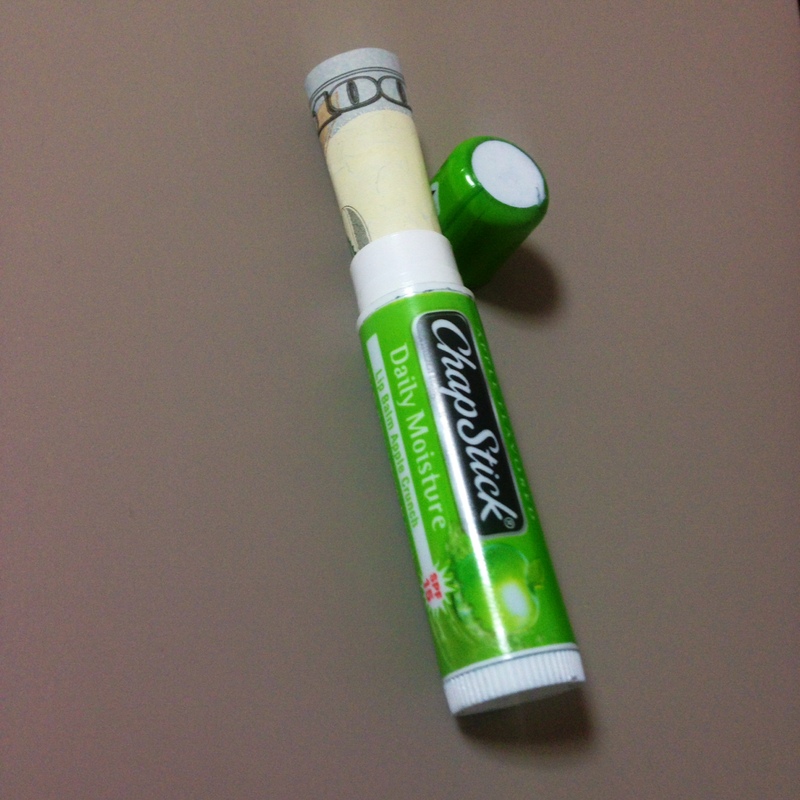 Filed under Blog, Travel Tips.